“Hereward is moody, merciless and occasionally magnificent in this fierce tale of derring-do. As with his crime novels, Ripley plots his story with careful ingenuity.” - Colin Dexter. “Ripley captures the grim reality of life at the time of the Conquest and the hard times that rural folk suffered. 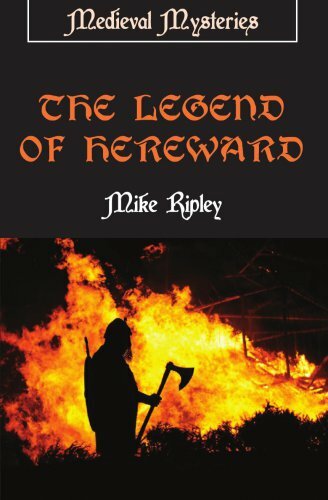 Though the hard historical facts about Hereward are thin on the ground, this book makes you believe that everything the author describes must have happened just as he says.” – Professor Bernard Knight, author of the ‘Crowner John’ series. ‘Ripley invigorates the old bones of history.” – Literary Review.